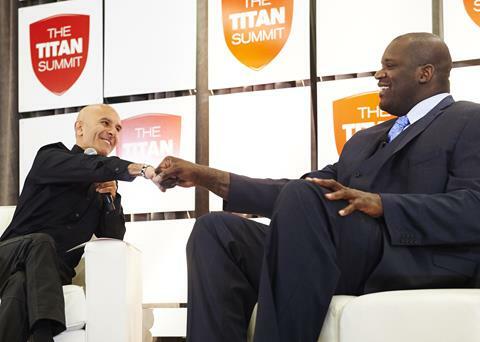 Watch the inspirational speech Shaq presented to 2,000 attendees at an event for CareerBuilder: Prepare for Greatness. Shaq electrifies the room with his larger-than-life personality and earns standing ovations for his motivational keynote speeches. When Shaq is at your event, every seat is filled and your event gets a lot of buzz. "I knew he was a beautiful writer; I didn't know what a splendid, eloquent speaker he was. Our audience was thrilled and enlightened. Pulitzer Prize-winning author Ron Chernow's 800-page biography Alexander Hamilton inspired Broadway's smash hit musical, Hamilton. Mr. Chernow also served as a consultant to the show for historical accuracy. The Alexander Hamilton craze shows no signs of slowing down. Ron Chernow's biography has now been on the bestseller list for 22 weeks - that's ten weeks longer than when it first came out in 2004. "A provocative, independent journalist capable of challenging people’s assumptions and empowering audiences." 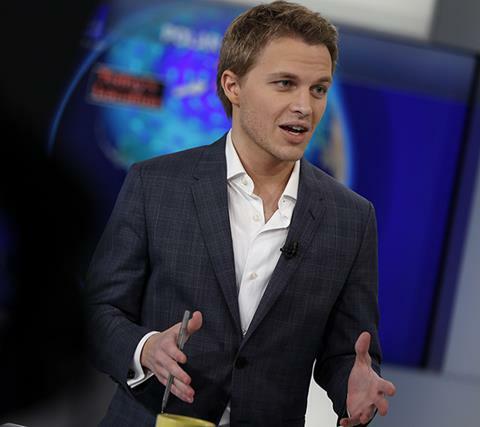 Check out Ronan Farrow's latest eye-opening report for NBC's Today show. Acclaimed comedienne and Co-Host of ABC's The View, observational humorist Joy Behar layers her comedy with her motivational story of persistent hard work and the value of being open to opportunity. Joy is a pro at reading and connecting with the audience, and making them laugh. She is a fantastic celebrity choice for a motivational keynote speech, a hilarious Q&A, or emcee role for a fundraiser. 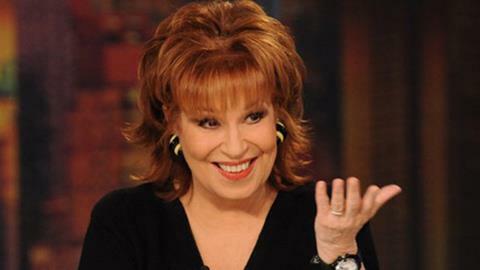 Check out this recent LinkedIn article, Finding the JOY with Joy Behar.